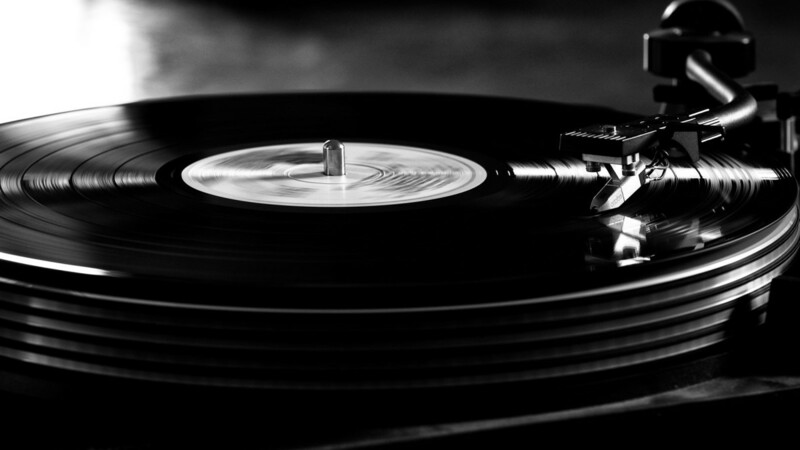 Sony Music Entertainment is the latest party looking to capitalize on the resurgence of vinyl. 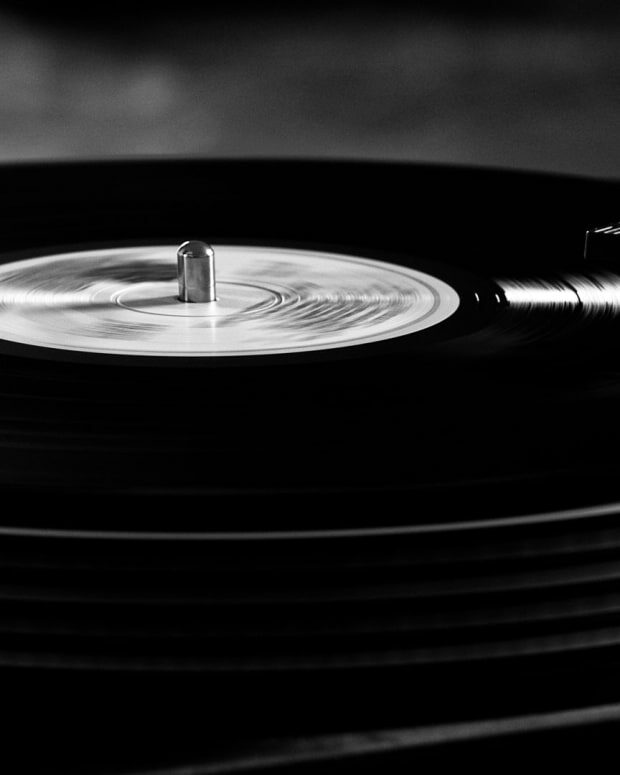 The company will now press vinyl in its own factory for the first time in nearly three decades. Production will resume by March 2018 at a plant outside of Tokyo according to Nikkei. Sony installed record-cutting equipment in a Tokyo record studio in February. Their current manufacturers often cannot keep up with the current demand of vinyl, so bringing it in house could save money in the long run if vinyl is here to stay. Sony has not had a factory of its own pressing vinyl since 1989 when the CD revolution happened and essentially ended the vinyl era. 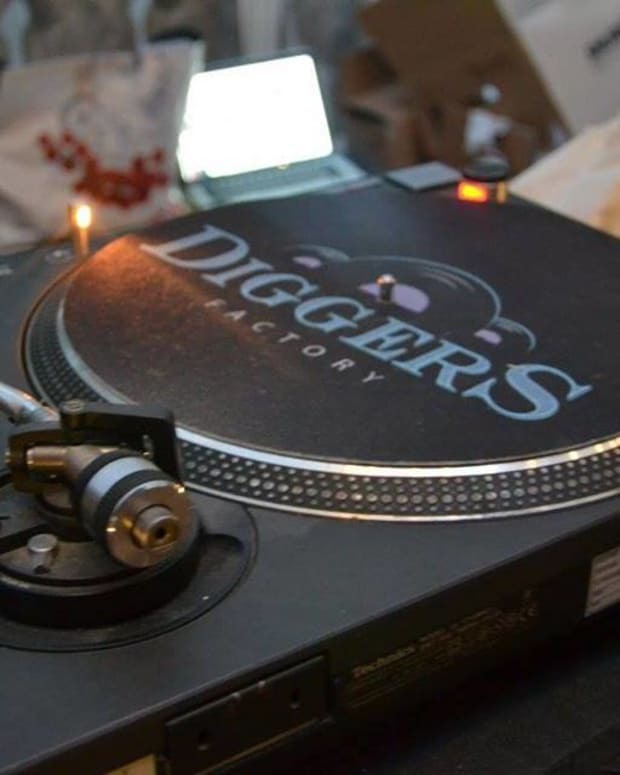 The move to bring production in-house would be a major acknowledgment of the niche vinyl audience that translates with both older and younger audiences. 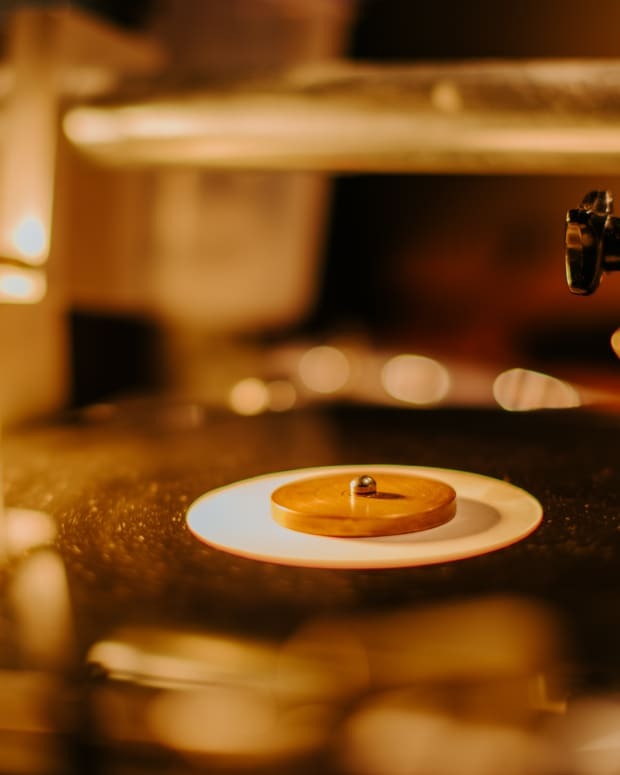 Vinyl sales at one point last year surpassed digital music sales in the UK and 17.2 million units were shipped in the U.S. alone. The younger audience accounted for 70% of that.